I know I am a day late with the post but here it goes! The theme this week over at Sentimental Sundays is Give thanks! Our challenge is sponsored by Saturated Canary. I have used one of Krista’s older images. The biggest rose is handmade, rest are altered with inks and paints. The image is coloured with regular colour pencils. The pennants are different size only because they are hand cut. Our sponsor is none other than Mayzy Art! Here is what I made using deconstructed sketches! I had such a blast colouring this cutie called Shawna with Latte. I had a couple of things cut out to add to the card, but I forgot to add them! I punched a few leaves, a couple of butterflies and a cute little glittery banner. I promise I will repost the card once I add those tidbits! Now hop on over to Sentimental Sundays to check out what you can win this week and what the other crafters have cooked up! Blog hop for our moxie fab Cath! Here are the cards I picked out for her! Now hop on over to SRM Stickers blog to check out what they have up their sleeve! Hey! It’s been a while since I played over at CASE Study. I was inspired by the silhouette, here is my card. I apologize about the photo quality. I chose to go with neons for this one completely going in the opposite direction of the subtle pinks. Here is the card with it’s coordinating box. The photo below is from my cellphone and looks so much better than the one above! 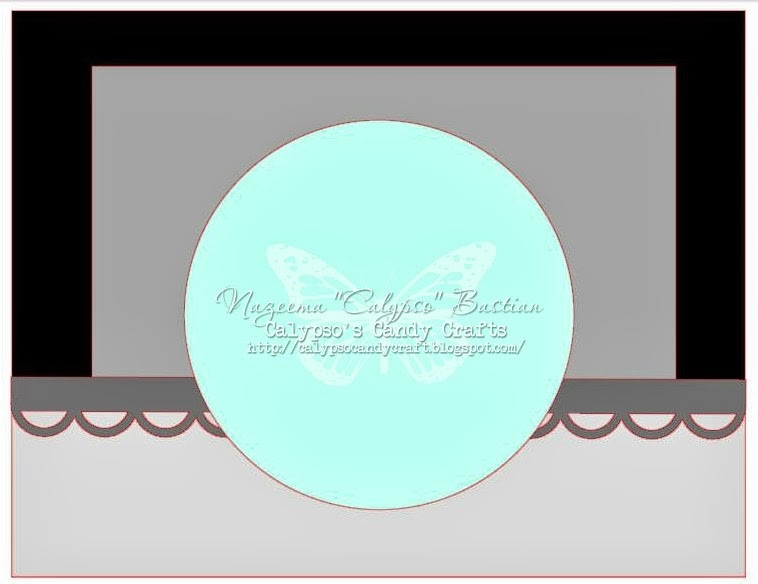 This is a pure Silhouette cut card using silhouettes! LOL Hope you liked it! This is the last challenge for the Birthday themed challenge! This week we have an easy one for you – Monochrome. Some home made chipboard alphas, lots of distress ink and heat embossing! It’s a simple one but my client loved it! Drop by the Sentimental Sundays blog to find out more about the sponsors and challenge rules! Hey ya’ll! 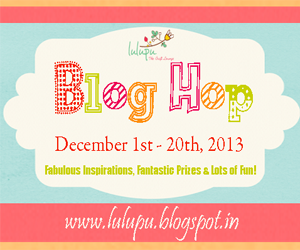 I had fun blog hopping! You guys are creating such awesomeness! If I missed your blog, please comment here and I will make sure to leave a bit of love. 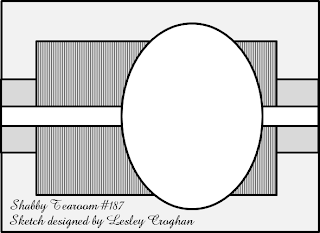 For now, I am back with a brand new challenge over at Sentimental Sundays. As you know we have a month long Birthday Party, this week it’s again about birthday projects (with sentiments) plus a twist – Shaped or Easel card! Drop by the Sentimental Sundays blog to check out the challenge details! Don’t miss on the fun! Lots of sponsors means lots of prizes!!! Heyyyyy!!! Thank you for leaving comments on my recent cards! I will be stopping by your blog today to say HI! For now, I have a new challenge post for Lia Stampz. 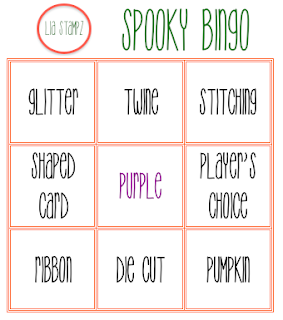 The theme this week is SPOOKY BINGO! 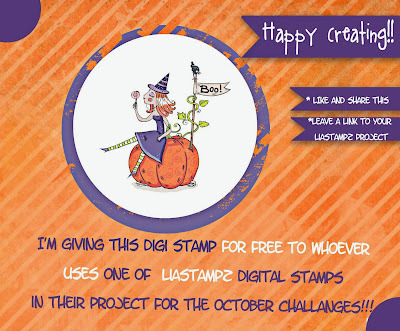 But first off, did you know Lia Stampz is giving away a free digi stamp (the one I have used today) all this month if you use a Lia Stampz image on your creation? Here is what I came up with using Glitter,Purple, Pumpkin! I hope you like my attempt at a spooky tag! C’mon now guys, you have a fortnight to make something spooky for us. 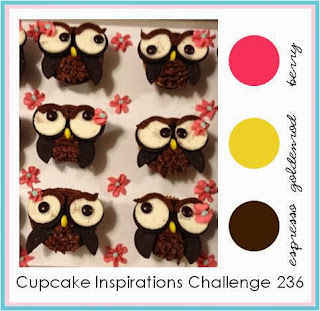 Link up on Lia Stampz challenge blog! Ssentimental Sundays: Happy Birthday–Sentiments only! Helloooo all! As I told you last time that Sentimental Sundays is celebrating Calypso’s birthday and we will be having month long Birthday themed challenges with twists! This week is Happy Birthday – Sentiments ONLY! All flowers are handmade, inked and distressed. Added some silver glitter to give it a whimsical feel and of course butterflies! This is such a beautiful piece in person! I will be making a couple for my exhibition in December. This challenge is sponsored by a long list of fabulous sponsors, you better drop by the Sentimental Sundays blog to check out the details! Oooh I cant wait to see what you guys come up with!! Heya everyone!! Tomorrow is Calypso’s birthday and all this month the theme will be “Happy Birthday” with some extra elements! Each week we will have tons of sponsors! 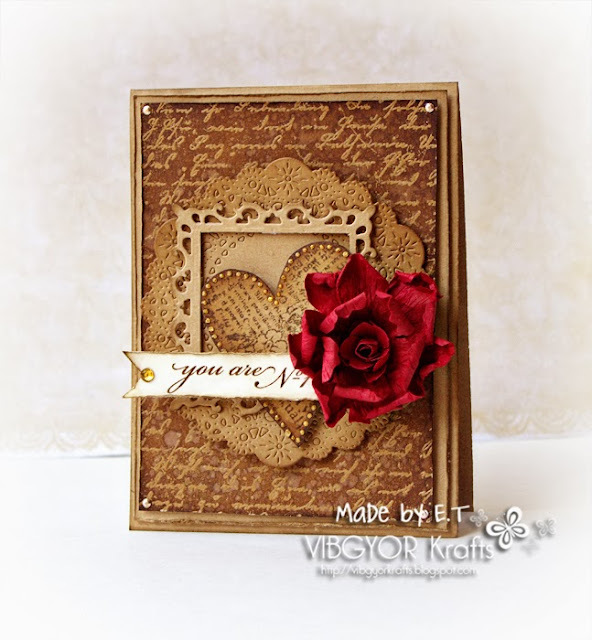 This challenge is sponsored by Deedee’s Digis, Big Heads Stamps, Bugaboo Stamps, From the heart, Milk Coffee, Scribbles Designs, whimsy stamps and Pollycraft! Woot! LONG list means LOTS of prizes!!! I hope you liked it!! Do join us at Sentimental Sundays to check out how many prizes are up for grabs! Hello everyone!! I am feeling loads better and hopefully I will be visiting your blogs this week and leaving a bit of love! For now I bring to you this week’s challenge over at the Sentimental Sundays and it’s a sketch this week. Our sponsor this week is Scribbles Designs. Woot! lots of pictures no!? I hope you liked it!! 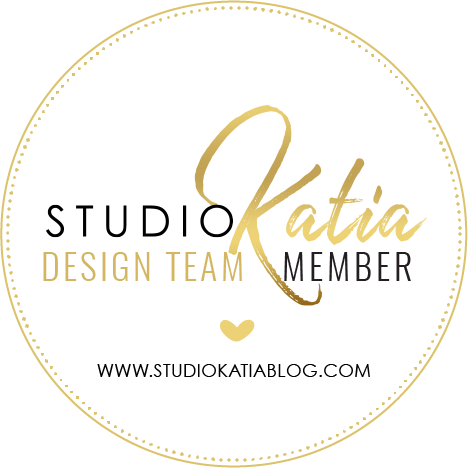 Leave a comment and I will stop by your blog!